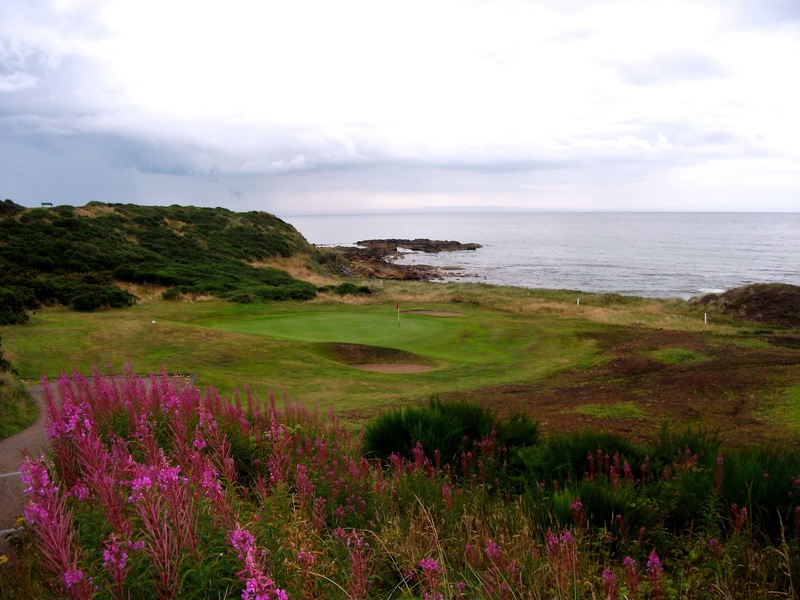 There’s no doubt that getting to play golf as part of your job is a real bonus, but it’s sometimes wrongly assumed that we spend all our time playing the very top courses to the exclusion of the kind of clubs at which the majority of our readers play most of their golf. Yes, we are fortunate to get to play a number of top courses throughout the year, but I certainly still play far more golf at the kind of club at which I myself am a member, and get more pleasure out of putting together one of our regular monthly Golfer’s Guides than anything else. I’d long known the par-3 12th hole here was a favourite of Paul Lawrie’s, but with a biblical deluge engulfing the course as I played the front nine, I didn’t hold out much hope of a photo opportunity. Thankfully, it perked up just in time for a slightly moody shot of this superb par 3 playing right down to the water’s edge, although it took me quite a while to fully dry out afterwards. 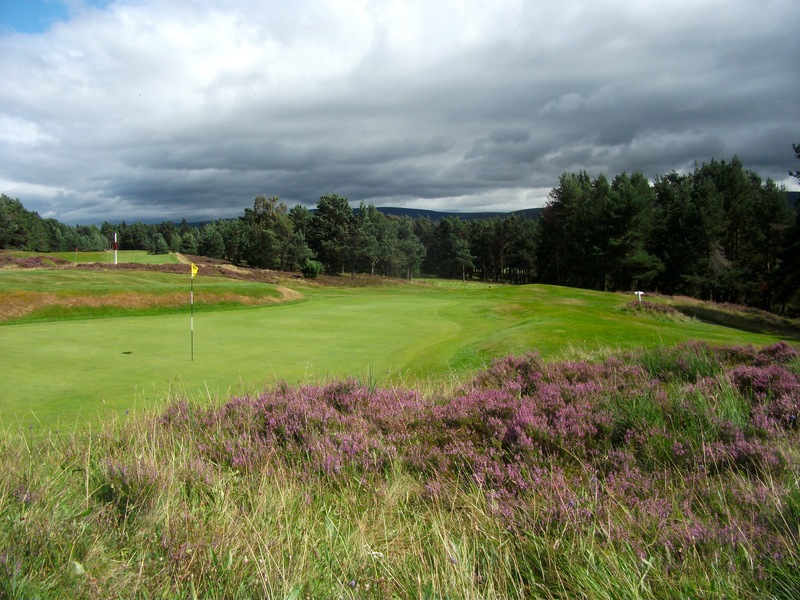 When I arrived at Grantown for my third visit to this delightful little Speyside course, all hope of any play seemed forlorn as the greens visible from the clubhouse were under water. Incredibly, once the rain stopped, the water disappeared rapidly and away I went with the course virtually to myself. It was exceedingly windy, but afterwards the sun came out and I ventured back out to try and get a few pics of some of its heather-flanked holes. I played both courses at the Shrosphire resort where Sandy Lyle honed his game under the guidance of his father and head pro, Alex. 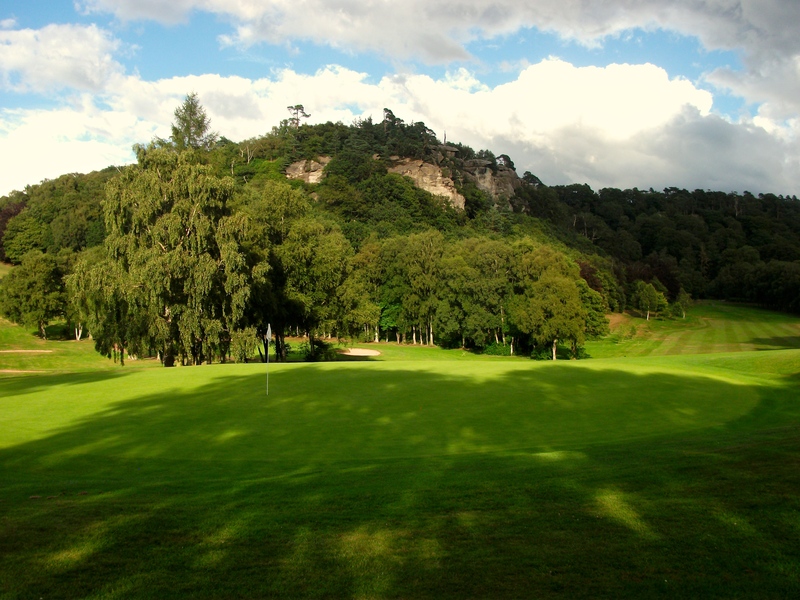 I enjoyed my games on both the Hawkstone and Championship courses, which offer a wonderful mix of older and more recent course design. The sun duly obliged just when I needed it most, poking its head through as I played the dramatic holes that flank the cliffs of the famous 18th century Hawkstone Follies, a fascinating attraction that I also found time to enjoy before heading home. 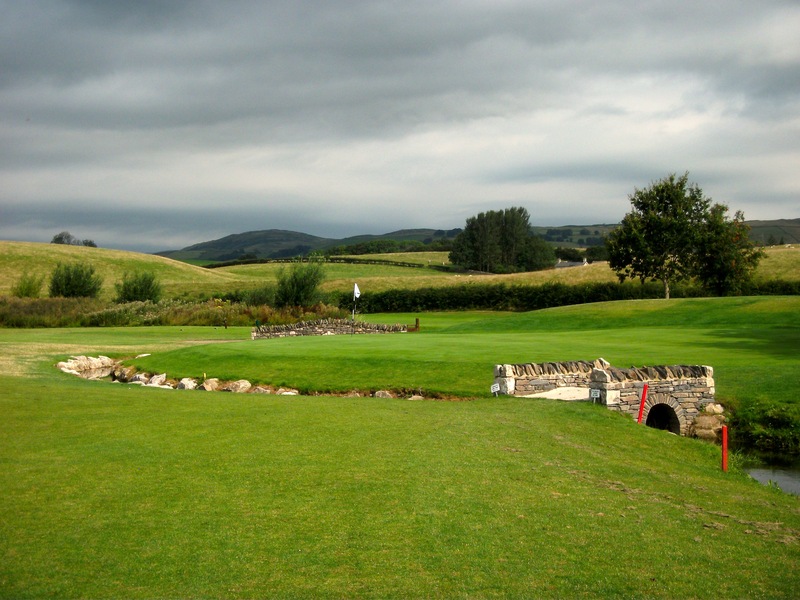 Kendal was my father’s home town and I’d previously played the long-established hilltop course above town, but never this more recent newcomer that weaves its way between the Rivers Kent, Mint and Sprint over easy-walking terrain. I’d just attempted to drive the green on the short par-4 7th but ended up laying up unintentionally before chipping and putting for birdie. Just before we crossed the Swilcanesque bridge to the green, the sun attempted to break through setting up this photo. I really, really enjoyed my game on this moorland course in the South Wales Valleys in the company of captain Nigel and treasurer Dean. Indeed, I’ve long enjoyed playing in the Valleys ever since my brother moved here many years ago to set up the perfect golfing holiday base. 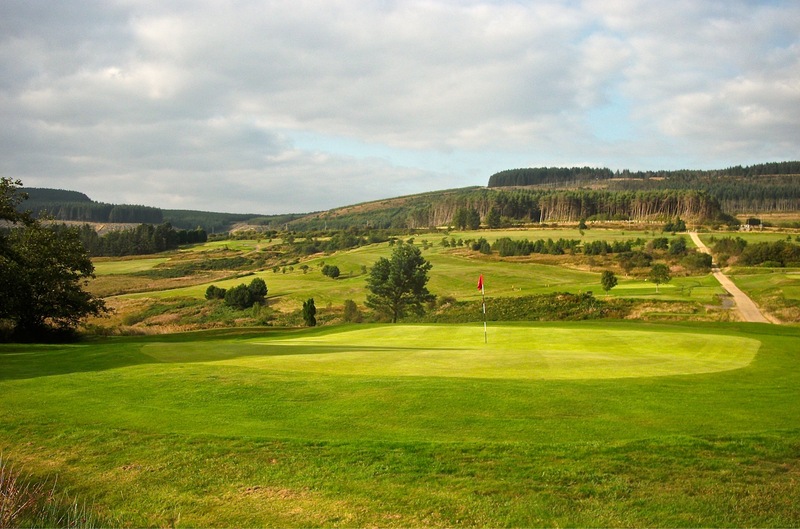 Maesteg is a great-value course with some wonderful holes and excellent views, and again, the sun duly obliged as we made the final run for home.